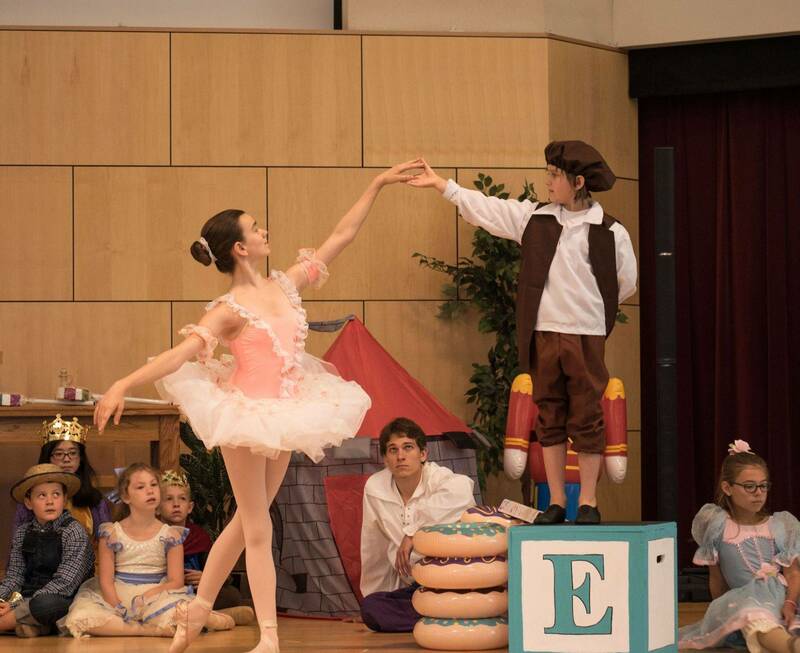 Celebrate your child’s Birthday with Cornerstone Ballet Academy! Each of our themed parties includes a fun and exciting dance lesson with themed dance, story time with movement games all suited to the theme of the party. Cake/refreshments and party favors are to be provided by the host family. Party bookings are 60 minutes for in studio dance/story lesson. Additional 30 minutes for cake/celebration accommodated in another room or outside dependent on request/weather. Birthday girl is given a real ballerina tiara or rainbow fairy wings depending on the theme. Birthday boy is given a crown. Cornerstone Ballet is pleased to work with Les Photos if you would like professional photography during your child's party. Please contact Caroline for pricing information. Most themes can be taught in Ballet/Creative Movement or Musical Theatre genres. Please contact studio for costume sizing availability. A butterfly or fairy story with tutus and wings of all colours! Looking for a dance party theme you don't see?